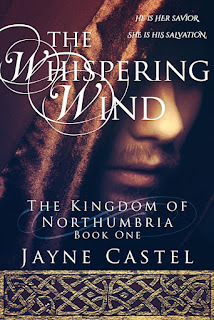 I don't often post reviews about my novels on this blog—however, this one for THE WHISPERING WIND was so good that I couldn't resist. It's always a delight when readers 'get' what I was trying to achieve with a novel, when my characters, setting and story resonate. I'm pleased, and humbled, when a reader takes the time not only to review one of my books, but to put the time into a thoughtful review like this one from a reader on Amazon. This is an official request for historical romance readers to move out of their Regency-era and Scottish Highlander comfort zones. 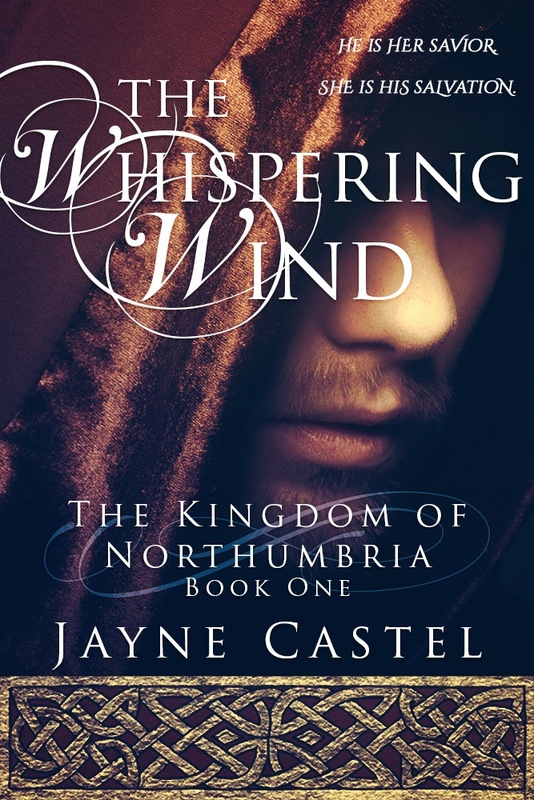 Author Jayne Castel had me completely immersed in her Dark Ages world of Northumbria. I could feel the rough clothes abrading my skin, see the poverty of the monks, thrill to a knife battle deep in the woods, and wonder at the power and depravity of an immoral king. This book also packs an emotional punch, since I actually teared up as I read about the desperation of Leofric and Aelfwyn. 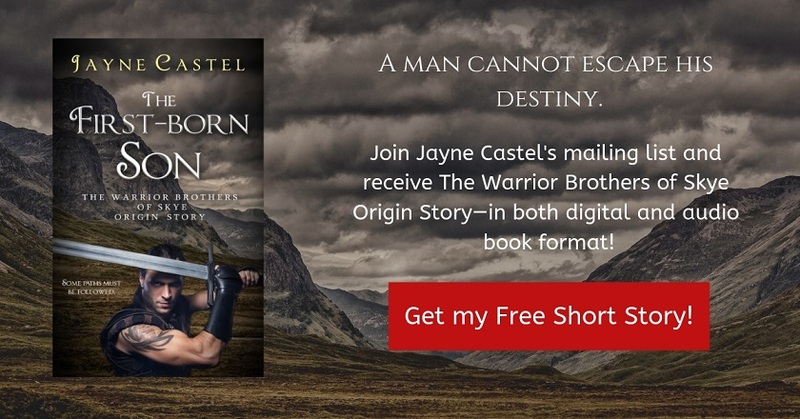 If you enjoy an emotional, eventful story framed around authentic history (the foreword, afterword and maps are fascinating), then I suggest you pick up books by Jayne Castel. In the blurb for The Whispering Wind, the reader is informed that Leofric, a monk, finds a woman, Aelfwyn, washed ashore near the impoverished monastery where he is living. The hows and whys of Leofric's exile to the monastery play a key importance to both his personality and the plot. Castel has crafted a character in Leofric that has shades. He is impulsive and vain, kind and thoughtless, cheery and impassioned, proud and stupid. I didn't know what to think of him, and that is what made his character, and his character's journey, so engaging. However, once Aelfwyn enters his life he starts to become a worthy man. I love that he doesn't get it right all of the time, either. Aelfwyn is a sweet girl marred by tragedy and personal abuse. 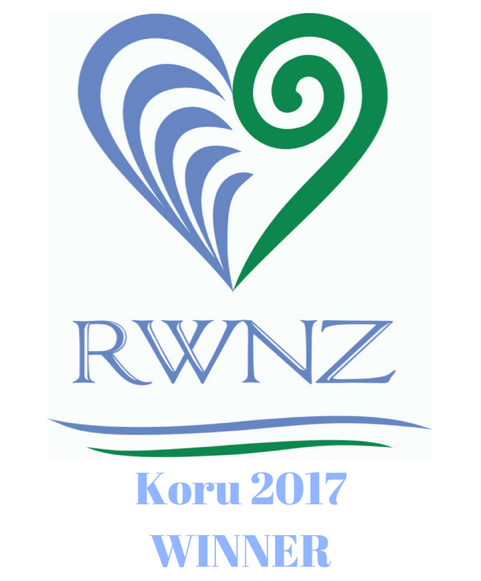 Her emotional fragility is overwhelming in the beginning, but as the story develops she becomes stronger and more resilient. In the end, she is brave to the point of selflessness, with deep emotional impact on the narrative. "Her ordeal at Bebbanburg had stripped away her illusions about life, but in doing so it had forged her anew. He [Leofric] noted the iron resolve in her and decided he liked it." For most of the novel, Leofric and Aelfwyn are being hunted. It adds a desperation, and then a weariness, that even as a reader sitting on a couch I began to feel in my muscles and bones. Although much of the book is devoted to this aspect, it never feels repetitive. The interaction between Leofric and Aelfwyn was appropriate to how strangers in a strange circumstance would act. Adding to the stress is the fact that neither lead character is from the ruling class. That means food, money and loyalties are difficult to come by, and the absence of all three impacts choices. I learned a lot about Northumbria and the vagaries of a Dark Ages class system while Leofric and Aelfwyn were fleeing. Optimism, followed by crushing hopelessness, plagues them. I was enthralled to the thrilling end. Get your copy of THE WHISPERING WIND on Amazon! Get THE WHISPERING WIND for just 99 cents!